Alternative Names: French bean, Garden bean. 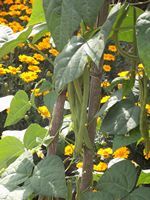 The runner bean originated from Central and South America. It is a legume consumed worldwide for its edible dry seed or unripe fruit. 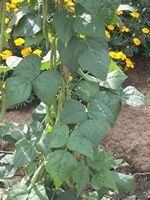 Witsa runner bean is a warm season, non-stringless talll-growing climber that can grow up to 1m and needs to be supported. Seeds can be sown directly in the garden. Runner beans can be cooked as an accompaniment to meat and other dishes. In can be served cold in salads or stirfried with other vegetables. 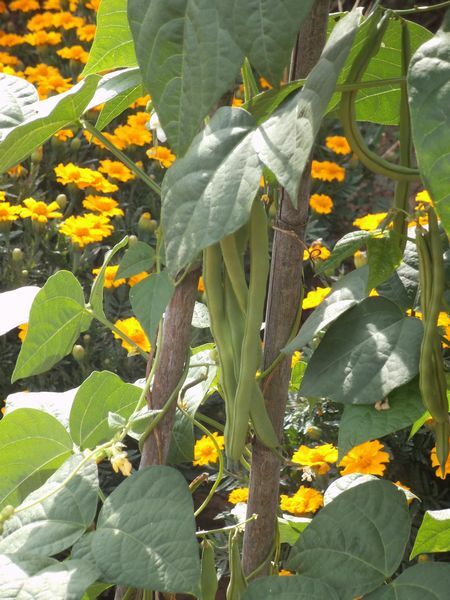 Runner beans freeze well - and should be used within 12 months. 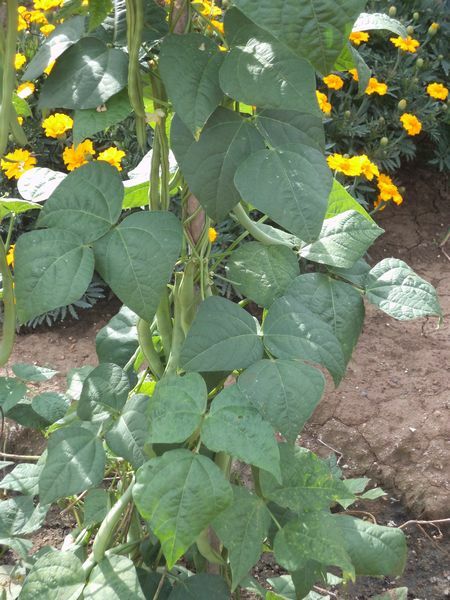 Runner beans are an important source of proteins, minerals (iron and zinc) and vitamins. One cup of beans per day is said to lower cholesterol by about 12%.